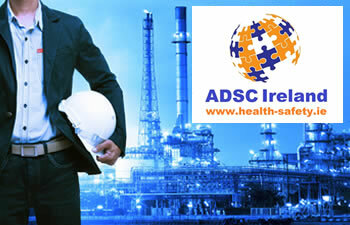 Our ADSC Health and Safety Consultants are experts with the appropriate qualifications and competence in undertaking Workstation Assessments within the office / corporate environment. We observe each user at their workstation and provide a comprehensive workstation assessment report with all the necessary details. Also included in the workstation assessment is a detailed examination of the surrounding workspace(s) as well as the work station(s) using meters to measure light, temperature, humidity and noise levels and review of the results is also included. A detailed Workstation Assessment report is submitted to your company and the employee is entitled to a copy of this report. 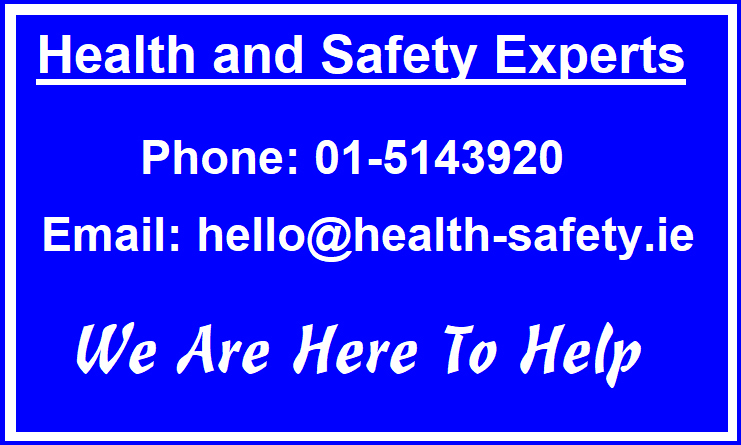 Our Workstation Assessment service is available in Dublin and also throughout Ireland. We would welcome the opportunity to discuss your specific Workstation Assessment requirements and advise on how we can be of assistance.